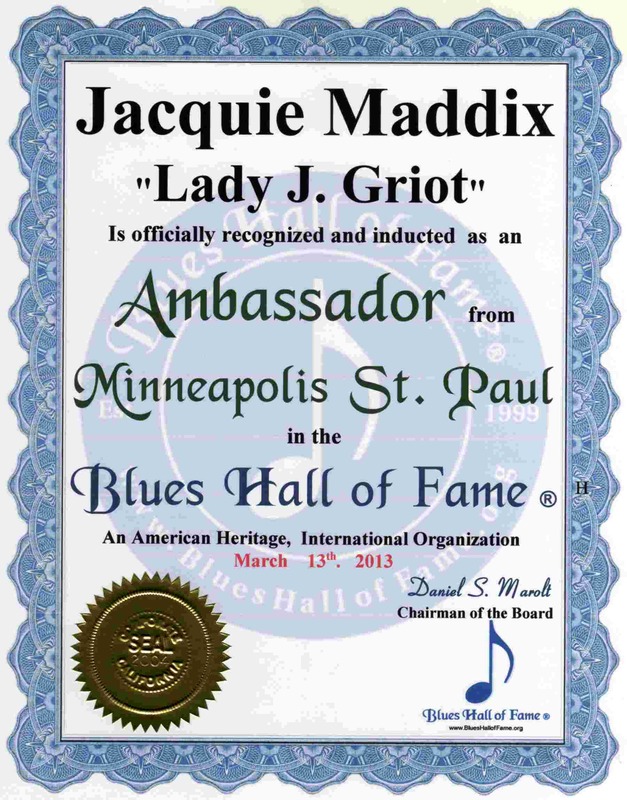 Minnesota, Blues Hall of Fame ® inducted Blues Artists into the Blues Hall of Fame ® include: Jacquie Maddix "Lady J. Griot Blues Story Teller. See & Hear Legendary, Master and Great Blues Artists of Minnesota. 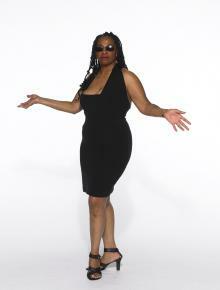 Jacquie Maddix "Lady J. Griot"
. . . . .Blues Story Teller and on-air personality at KFAI Radio .. . .
We have been around since 2002 and have grown to a little over 200 members. 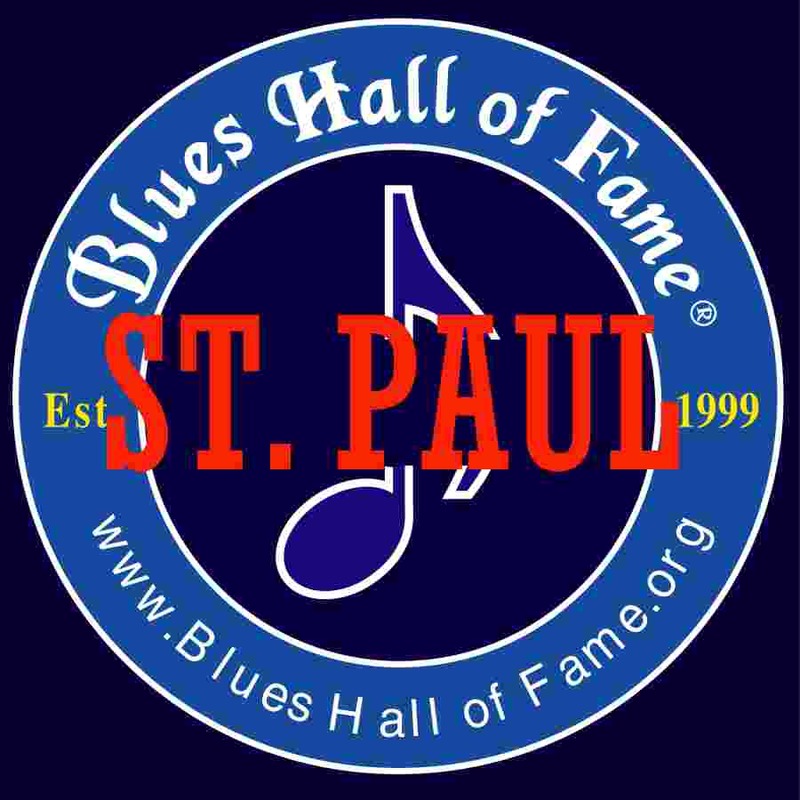 We sponser bands, duo acts and other categories to the Blues Foundation's IBC each year and have started a MN Blues Hall of Fame 3 years ago. 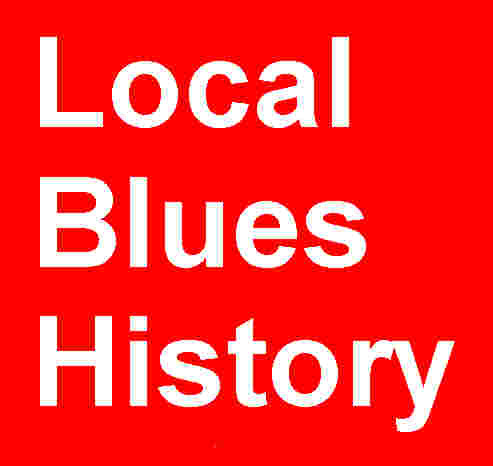 4 years ago we started a program called Blues for Kids and have received nice feedback from the kids and thier parents. 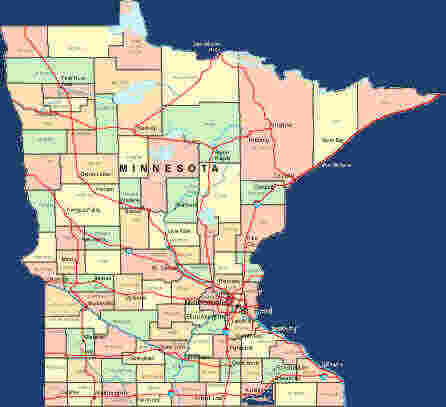 Please List the Legendary, Master & Great Blues Artists of Minnesota their Web Site or Email Address, and any Reviews or Comments.